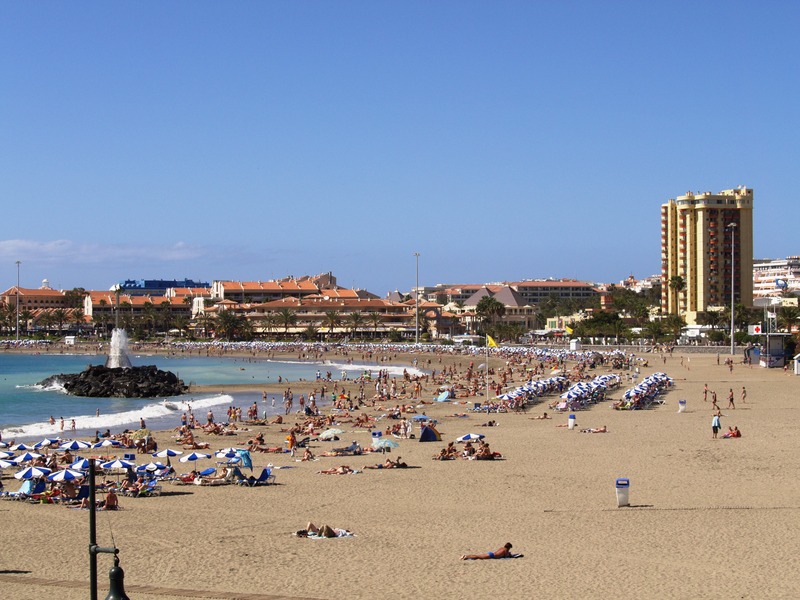 1 Bedroom Apartment (Ref 34), Compostela Beach, Playa de Las Americas. This Apartment 40A (Ref: 34) is in Block 4, Ground Floor (Street Level) . It has a Pool Views and south Facing. Sleeps 2 +2 pax. (Price Quoted is for 2 Persons, for the extra person upto 4 is £5 extra per Week). You pay 20% on Booking and you Pay the Balance in € euro when you arrive at the Apartment. A large Lounge with a Sofa Bed also with a TV, Radio, and a Patio Door leading to a Terrace with a Patio Table and Chairs. A Fully Equipped Kitchenette. Bathroom with Bath with Shower and a Washing Machine. Wireless internet can be brought at the Reception.